The Minister of State for Development of North Eastern Region (I/C), Prime Ministers Office, Personnel, Public Grievances & Pensions, Atomic Energy and Space, Dr. Jitendra Singh addressing a function on the eve of World Diabetes Day, in New Delhi, on November 13, 2017. New Delhi: Union Minister of State (Independent Charge) of the Ministry of Development of North Eastern Region (DoNER), MoS PMO, Personnel, Public Grievances & Pensions, Atomic Energy and Space, Dr. Jitendra Singh has emphasized that the message in the years to come for the World, especially for India should be prevention of diabetes in youth. He said this on the eve of World Diabetes Day, while addressing a function organized here today. He emphasised that youth energy of the country should be channelized in healthy and constructive activities. 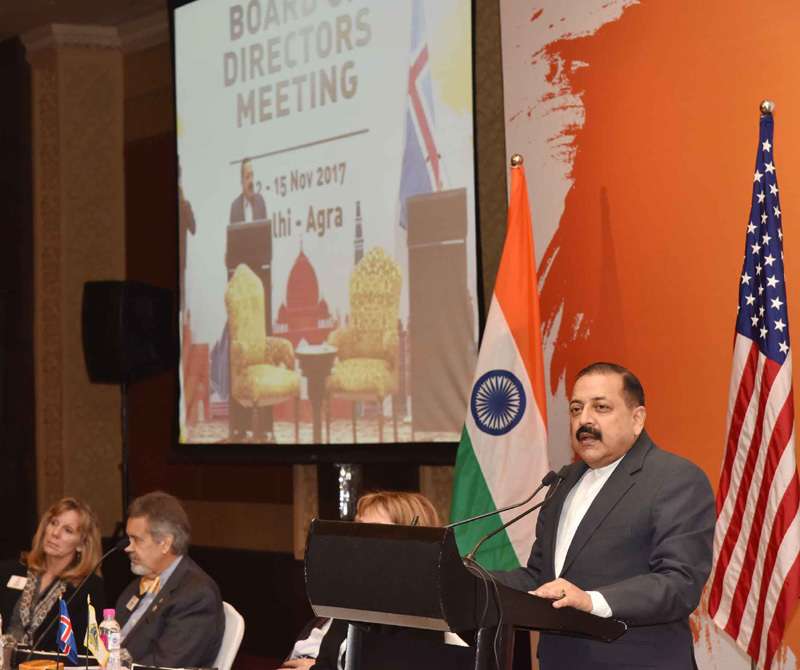 Dr. Jitendra Singh mentioned that ‘India is the diabetes capital of the World’ because of its incidence in terms of sheer numbers affected by diabetes. He explained that diabetes affects the youth in multiple ways in the form of their effective healthy life span and economic ramification of their future health. He said that there should be a national cause of building nation of healthy youth, free of communicable and non-communicable diseases with optimal utilization of their potential. 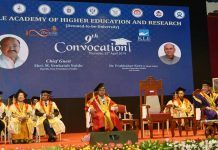 The Minister exhorted the youth for becoming inspired by the clarion call of the Prime Minister Shri Narendra Modi and explained that Prime Minister’s vision of ‘New India’ will be a reality with healthy youth resource utilization considering that 70 percent of the population is less than 40 years of age. He underlined the need for creating a mass awareness campaign for diabetes prevention and control with proper monitoring mechanism among people of the country. He said that the need of the hour is to elevate the diabetes awareness campaign as a mass movement. He further elaborated that the quintessential requirement of forging partnership at stakeholders level to develop infrastructure to address the after-effects of diabetes with proper control and prevention mechanism. Dr. Jitendra Singh said diabetes is also affecting neighboring countries like China, Srilanka and Bangaladesh. He said a joint integrated approach should be essential for addressing diabetes, particularly for the youth. He urged diabetes affected youth to go for regular blood level testing for its control. He said that diabetes also has an economic ramification for the country as it affects the man-days of work and even, has a possible effect on lifespan of youth and apt utilization of energy of youth. Dr. Jitendra Singh said as a professional and activist in this sphere, he said that every 3 or 4 people of the country’s population are affected by diabetes. He mentioned that on the eve of the World Diabetes Day, there should be a unified resolve to encourage healthy life style among youth by ensuring proper social, cultural, medical and physical activities. He exhorted the participation of all sections of society to address the root cause of diabetes, where the genesis of diabetes and factors for its cause emanate. He said that youth should be sensitized about the healthy eating habits and to avoid junk processed food. On the occasion, Dr. Jitendra Singh launched a ‘Mobile Van’ with an objective of diabetes control and prevention. He also participated in an awareness walk in the diabetes awareness centre equipped with latest technological apparatus for detection, testing, prevention and control of diabetes.